I can not get Jotform to send to our Email hr@palletservice.com, we checked our logs, and we do not see any attempts hitting our servers. If you could please Give me a call at 612-787-7678, so you can support us that would be great! This is because your email is in our bounce list, I have checked it and I have removed it from our bounce list, so you should receive your emails again. I would like to share you this guide in order to avoid bouncing: http://www.jotform.com/help/208-How-to-setup-email-alerts-to-prevent-email-bouncing-related-issues. Also, you are able to check and remove an email address from our bounce list, you only need to follow the steps on this guide to do it: http://www.jotform.com/help/262-How-to-remove-your-email-address-from-bounce-lists. 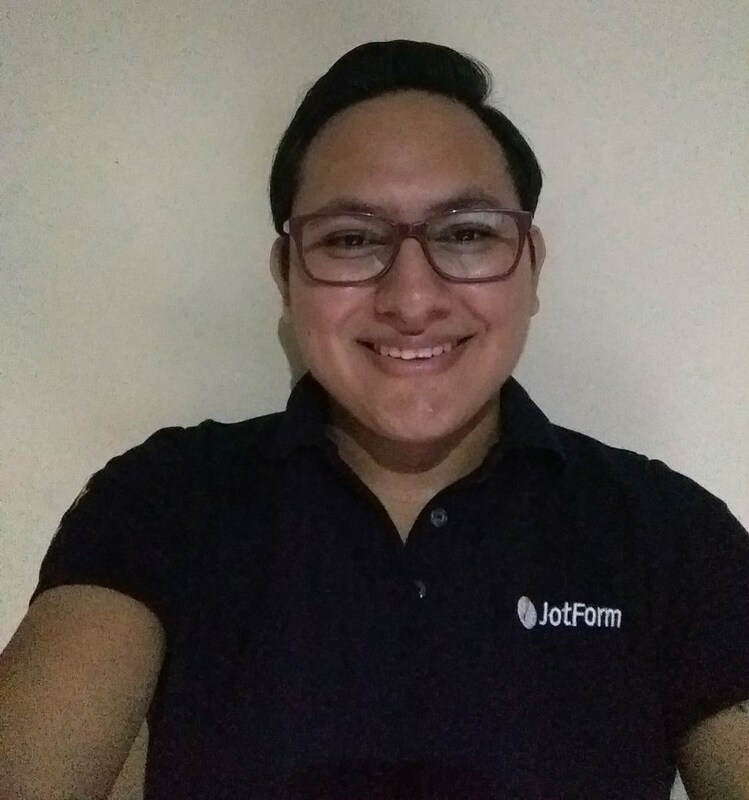 You may also ask your email provider to white-list our IP addresses if the issue still persists, but this will work only if you are using our default sender email addresses, here you will find our IP addresses: http://www.jotform.com/help/145-Whitelisting-JotMails-IP-Addresses. In case that you want to re-send the not delivered emails, this guide will help you to edit a submission, editing a submission will send the email notifications again, you do not have to change anything, only open the submission and click on the submit button: http://www.jotform.com/help/325-How-to-Edit-Submissions-Made-on-Your-Forms.